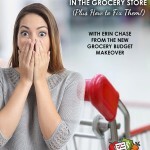 What are your “bad habits” in the grocery store? 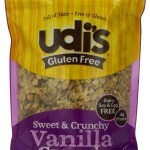 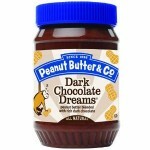 Natural and Organic Deals: Pamela’s Gluten Free, Peanut Butter and Co. and more! 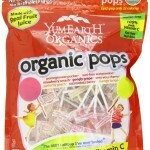 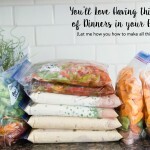 Natural & Organic Deals: Organic Baby Food for only $0.28 and more!